My 60th birthday is coming up this September. Damn. I can’t believe I will be sixty years old. I’m having a hard time with that concept. So…I feel compelled to set a personal goal to celebrate my 60th year on this planet by cycling 600 miles from Florence, Oregon to San Francisco over six days. I will be joined by friends and family along the way. We will have a total of 5 riders. 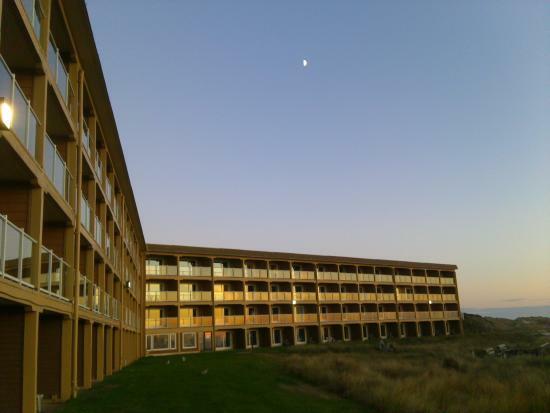 There will be a launch/Beach Party at the Drift Wood Shore Resort in Florence on Sept.15 from 2 p.m. to 7 p.m. Come and enjoy food, beer, wine and live music. 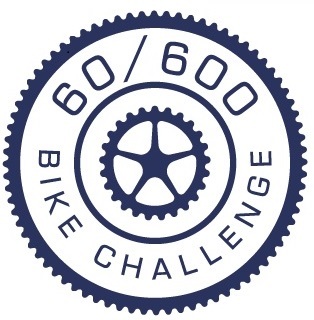 Come out, celebrate birthdays and wish us well on the Bike Challenge – Everyone is welcome – please R.S.V.P. We will end the ride after crossing the Golden Gate Bridge at 45th and Noriega Street in the Sunset District of San Francisco the afternoon of the 21st. 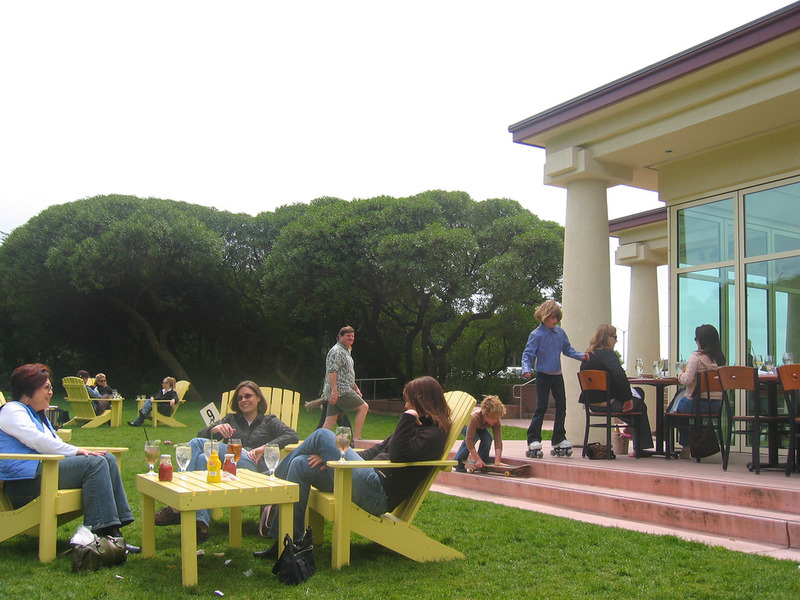 The Finish Party will be at the Beach Chalet on the lawn from 2:30 p.m. to 6:00 p.m. on Sept. 22nd. 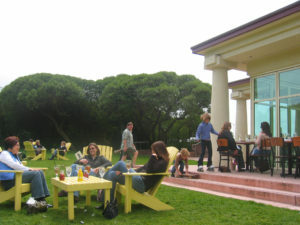 – Food, Games, Open Bar and live music The Beach Chalet is located at 1000 Great Hwy, San Francisco – please R.S.V.P.